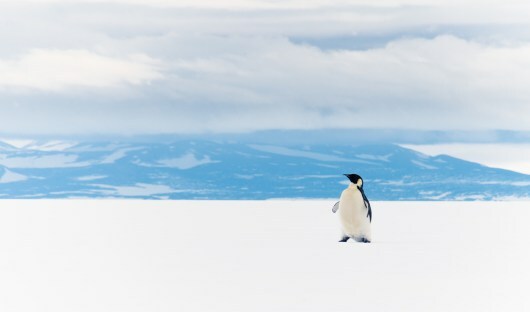 Few places in the world remain as pristine, untouched and rugged as the Ross Sea region of Antarctica. Unharmed by human activity, a voyage to this area is simply incomparable. With ice strengthened ships equipped to make their way through the pack ice in a safe and comfortable manner, this region should be added to the list of any traveler seeking an opportunity to explore less visited, uncharted territories. Marvel at the beauty of the surrounding mountains towering above you along with glacial ice tongues, vast ice shelves, mystical icebergs and drifting sea ice. Take a visit to the various penguin rookeries and witness the beauty of the seals and whales as they swim around you. As a region flooded with wildlife and beautiful scenery, it’s no surprise that slowly more and more ships are making their way down to the unique destination. 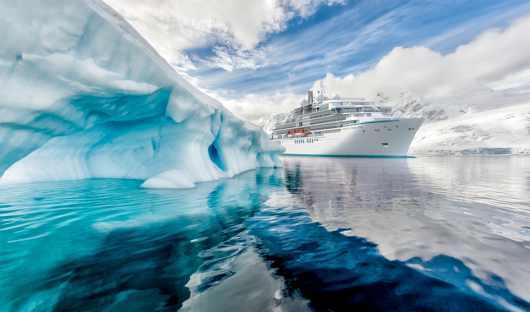 This being said, only a handful of tourist expedition ships are allowed to visit each season. To experience untouched scenery and protected nature in this magnitude is truly a one of a kind experience and one that simply cannot be put into words. 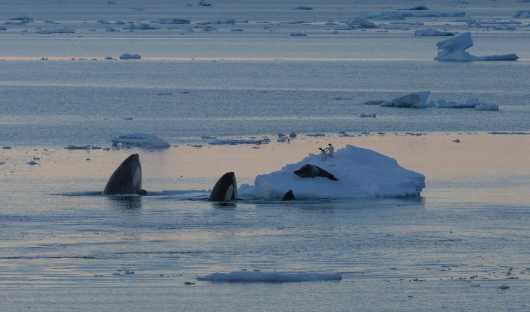 Snow covered peaks appear across the horizon with glacial ice tongues, ice shelves and bergs and an abundance of drifting snow ice. Cruise along the Ross Sea Ice Shelf, the largest in the world and responsible for stabilizing the Antarctic Ice sheet, few people get to experience the magnitude of such a vast frozen place. 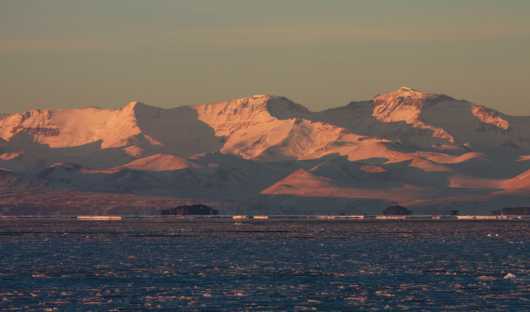 Be left in awe from the dramatic peaks of the Admiralty Mountains, towering to 4000 metres, bounded by colossal glaciers welcoming you to Cape Hallett. 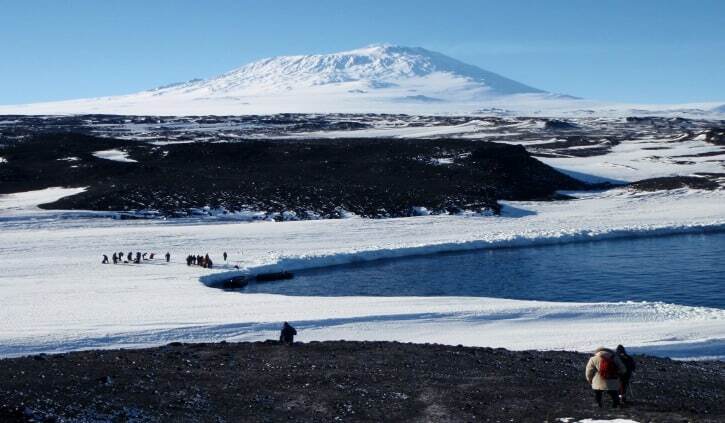 Discover the beauty of Ross Island, home to the world’s southernmost active volcano, Mt Erebus (currently dormant), or experience the rugged and desolately beautiful Franklin Island. 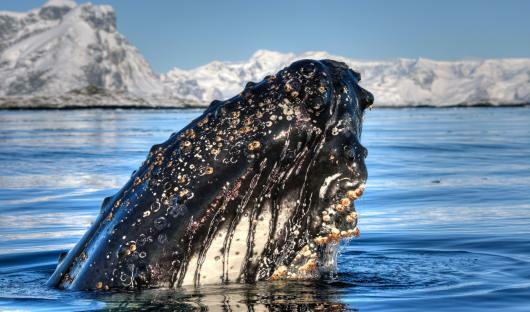 Each itinerary will give you the opportunity to experience many different places throughout the Ross Sea area, continually leaving you speechless by the beauty and stillness of a region tucked away from the rest of the world. Rich in history, the Ross Sea takes its name from it’s discoverer, Sir James Clark Ross in 1841. A mix of different explorers and adventurers made unrelenting journey’s to the region and the history of these voyages still remain with hut’s and other relics scattered around the area. Many itineraries go to Cape Adare, where the oldest buildings in Antarctica are located- these lie on Ridley Beach erected during the 1899 expedition of Norwegian explorer Carsten Borchgrevnik and were once again used by the British explorer Robert Falcon Scott and his team in 1911. 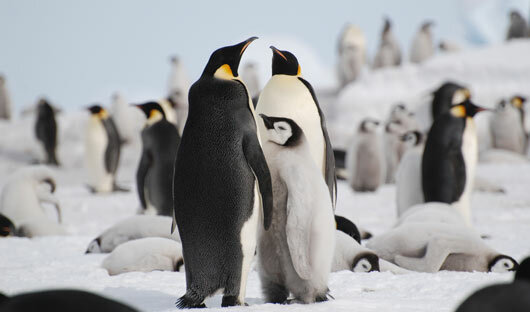 These historical huts are also surrounded by the world’s largest Adélie penguin colony. 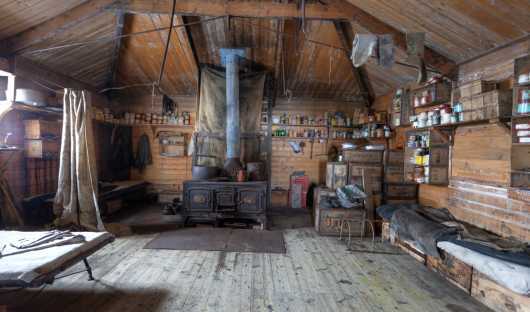 Visit the Shackleton’s and Scott’s huts, both giving you a rare glimpse into the life of some of the world’s most adventurous explorers. Be amazed at the way that these huts have withstood the test of time in such adverse conditions. Compare these historical sites with modern scientific bases and field camps spread throughout the region. Since October 2016, the Ross Sea became the world’s largest marine protected area through the support of 24 countries and the European Union. Following this, commercial fishing was banned in a zone of 1.57 million square kilometres for the next 35 years. 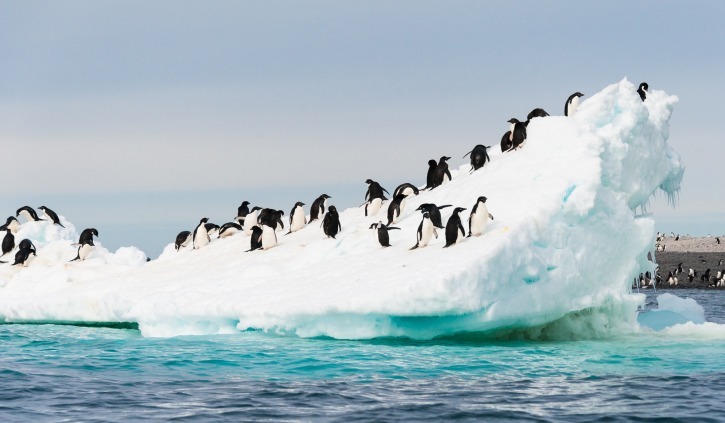 Whilst only comprising of 2% of the Southern Ocean, the shelf and slope of the Ross Sea is home to 38% of the world’s Adelie penguins, 30% of the world’s Antarctic petrels and around 6% of the world’s population of Antarctic minke whales. The upwelling of nutrients from the deep waters of the Ross Sea are carried through currents all around, making the conservation of this region not only important but absolutely necessary. 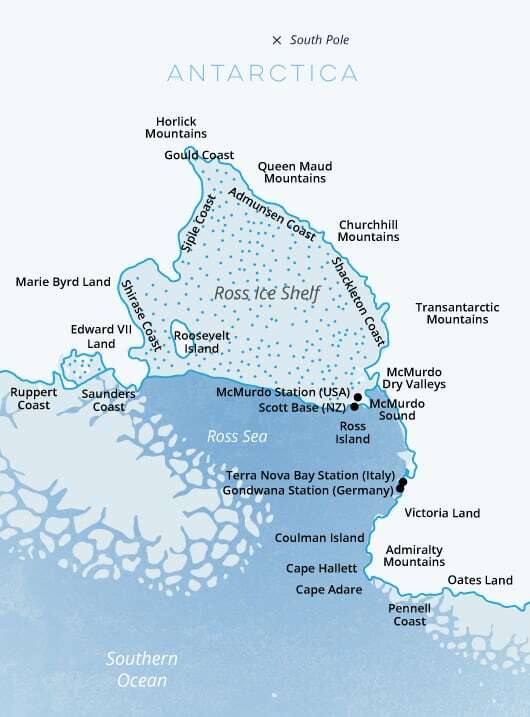 With the unique location of the Ross Sea region, most itineraries will go to/from New Zealand passing some of the most unique and wildlife inhabited islands on the planet, the Sub Antarctic Islands. Drop anchor in Campbell Island, where Southern Right Whales come to calve and Campbell Island Shags and Light-mantled Sooty Albatross roam the skies. Experience the abundance of wildlife on Macquarie Island, home to thousands of seals and millions of penguins along with many species of birds, plants and invertebrates found no where else in the world. 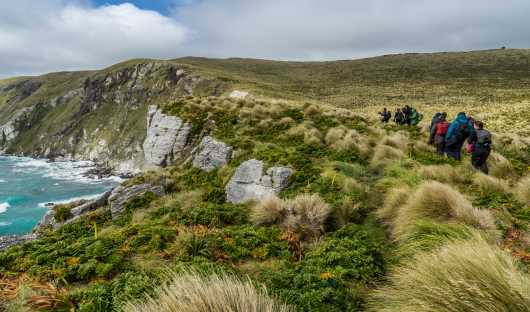 Have the privilege of exploring the strictly regulated New Zealand Sub Antarctic islands and their surrounding waters which have the highest level of protection of conservation status from the New Zealand government- one look here and you will see why. It is considered “bird central” by top ornithologists around the world. Part of this region, the Auckland Islands, the largest in this region are home to rich flora, prolific birdlife and fascinating human history. These Sub Antarctic islands are as unique as the Ross Sea region of Antarctica and make for an unforgettable experience. Note: Not all mentioned islands will be visited on one itinerary. If you are travelling on a ship equipped with a helicopter, and weather permits, be among the few to step foot in a place only describable as Planet Mars. 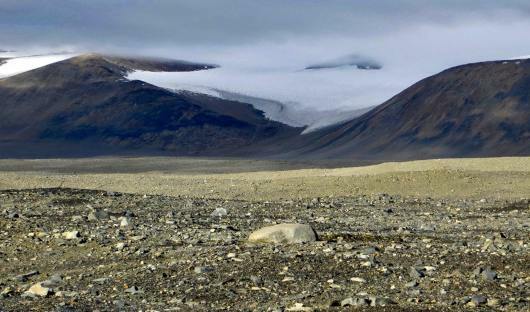 The McMurdo Dry Valleys are a remarkable environmental phenomenon. Considered the driest place on Earth, the valley’s haven’t received rain in over 2 million years. The ice-free dry deserts provide a playground of fossils and salt accumulations. Only reachable by helicopter, relish in the fact that only a handful of people have stepped foot where you have and experienced this bazaar terrain. 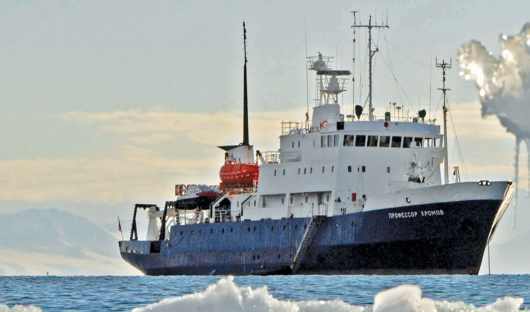 The Spirit of Enderby, built in 1984 for polar and oceanographic research is perfect for expedition style travel. Carrying only 50 passengers, it is a fully ice-strengthened ship purpose built for these waters. Last refurbished in March 2013, this comfortable ship has twin share cabins all which have outside windows or portholes, half of which have private facilities and ample storage facilities. There is a combined bar/lounge area and a dedicated lecture room with many opportunities to learn about the things you are discovering from their team of on board experts. The focus of being on the Spirit of Enderby is to enable it’s guests to get onto shore as often as possible, for as long as possible with maximum safety and comfort. 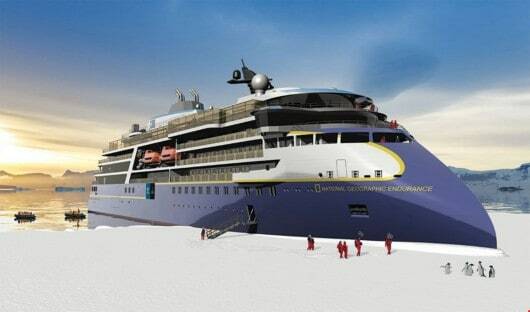 Launching in 2020, the National Geographic Endurance is a next-generation expedition ship, purpose built for polar navigation catering for 126 guests. The Category A vessel is a fully stabilized, highly strengthened ship designed to navigate polar-passages and uncharted waters all year round. Designed to provide an extremely smooth ride in even the most adverse of conditions, with reduced spray on deck and wave-splicing action making for superior observation. 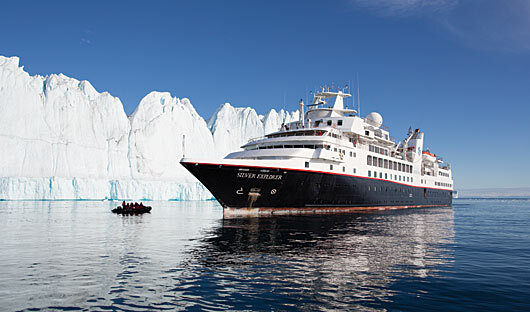 This luxury-expedition style ship is a fantastic way to explore the Ross Sea region. Made for exploration, the National Geographic Endurance is outfitted with kayaks and a fleet of Zodiac landing crafts, underwater cameras, video microscopes, a hydrophone, and an open bridge to constantly talk to your captain and expedition crew along with snorkeling gear and wet suits for underwater excursions. Classed as a Luxury Expedition Yacht the Crystal Endeavor, launching in August 2020 will be a way to explore the most remote regions in comfort and style. The ship features 100 suites- among them the largest and most spacious in expedition travel, all featuring private balconies and butler service. Michelin-inspired dining from some of the world’s best chef’s, luxurious spaces and spa and wellness centres. This new level of luxury can be seen in the two story, glass-enclosed solarium complete with a swimming pool, Jacuzzi and breath-taking views. 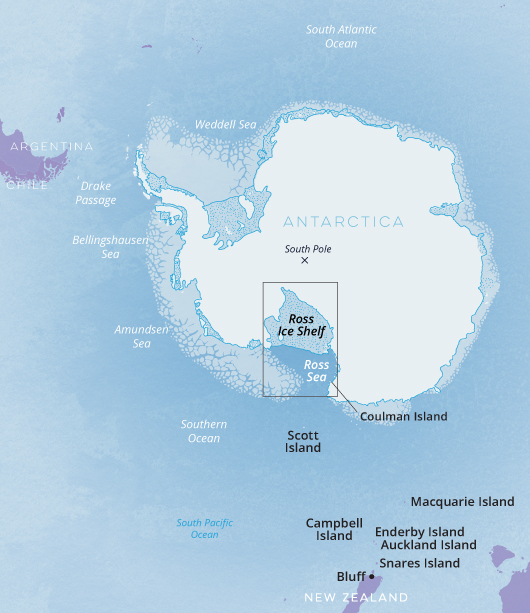 The ship has two helicopters on board, ready to take guests when the weather permits along with a submersible able to take passengers to explore the depths of the Ross Sea. The Crystal Endeavor manages to encapsulate luxury without taking away the real sense of expedition that comes with this special region. The Silver Explorer was built in Finland in 1989 and was designed specifically for navigating waters in some of the world’s most remote destinations including Antarctica, the Falkland Islands and South Georgia. The vessel was acquired by Silversea in late 2007 and has been fully refurbished in 2017 as an elegant luxury expedition cruise ship. Its ice-strengthened hull enables the ship to safely push through ice floes with ease, while a fleet of Zodiac boats allows guests to visit even the most incredible locations accompanied by the expert Expedition Team. Accommodation aboard comprises 72 spacious suites located across 4 decks, all with ocean views and some with private balconies. Passengers will also find an excellent range of facilities aboard including two lounges, restaurant, presentation theatre, library/Internet, spa, fitness centre, two jacuzzis, and outdoor viewing areas.